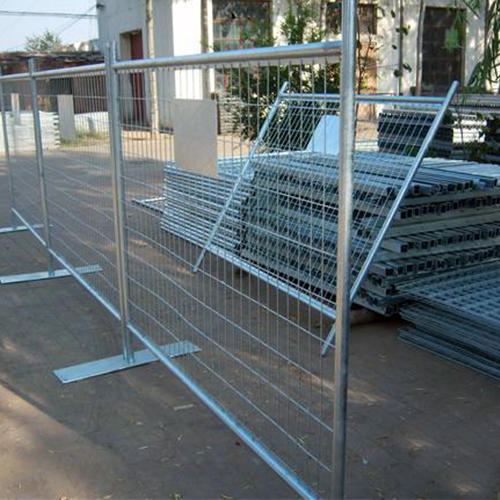 Welded Temporary Fencing - Buy Welded Temporary Fencing Product on Anping Kingdelong Wiremesh Co.,Ltd. 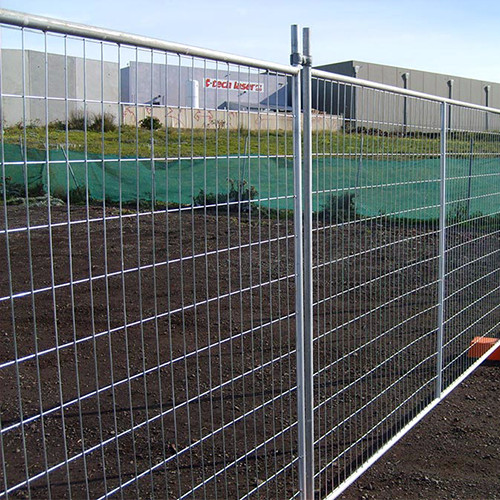 Our temporary fencing systems can quickly and easily be installed, without the need to disturb the surface area by digging holes or laying foundations. 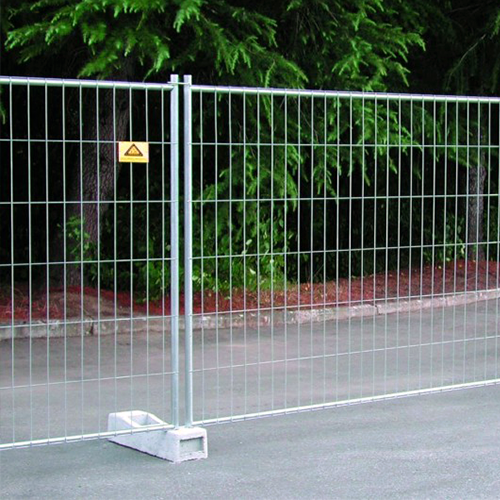 Temporary fencing and crowd control barriers for major public events, sports, concerts, festivals, gatherings… etc. 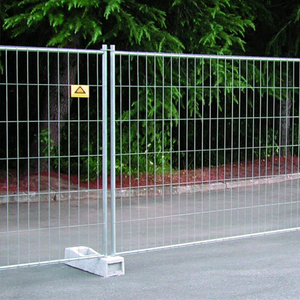 Temporary safety fencing for swimming pools.